The National Assembly of the Seventh Convocation opened its first session on Monday to elect a speaker, deputy speakers and heads of standing committees. The newly elected parliament will also form a counting committee and debate several bills, including the Government’s program and draft law proposing structural in the cabinet's structure. Under the National Assembly’s Rules of Procedure, the most elderly lawmaker, Knyaz Hasanov (an ethnic Kurd), is to conduct the first session until the speaker’s election. 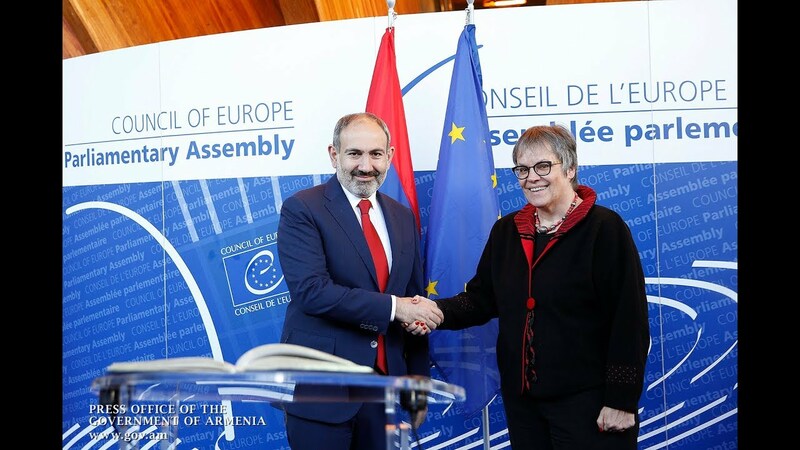 Acting Prime Minister Nikol Pashinyan’s My Step bloc, which received an overwhelming majority of votes in the December 9 snap elections, is expected to nominate two of its members – Lena Nazaryan and Alen Simonyan – for the deputy speaker’s post. The third deputy speaker is to be an opposition representative from the either the Bright Armenia party or the Prosperous Armenia parties. Each of the political forces has nominated respectively Vahe Enfiajyan or Mane Tandilyan for the position.